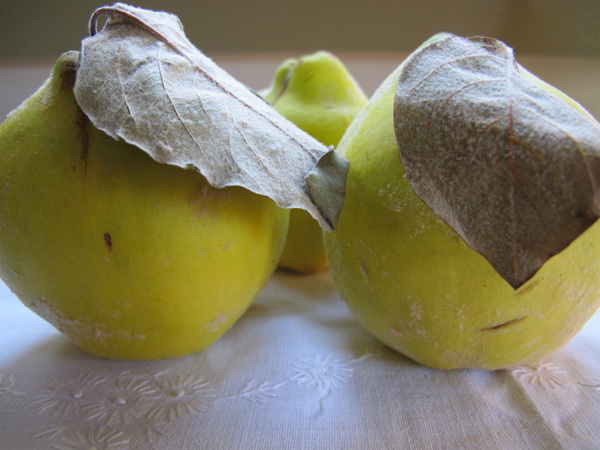 This site has some interesting historical info on the quince, as well as tons of other interesting food history. 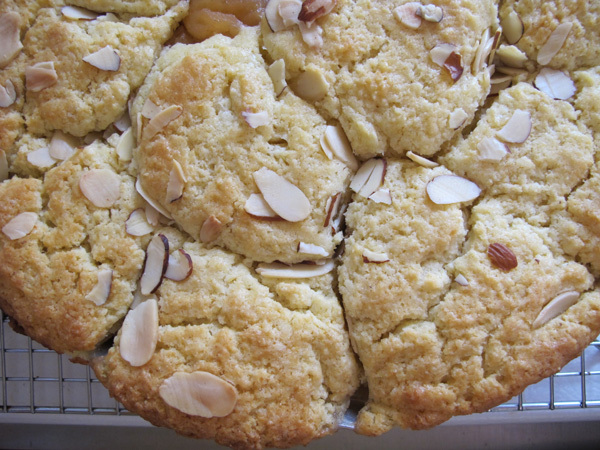 You can take courses on recreating historic recipes, and there’s a great gallery. Dang. Makes my biscuit pie look sad and indeed humble. OOOOO! What a beautiful fruit! Never tried a quince myself, but now I’m intrigued! I have been trying to grow quince trees. Where did you buy it? Please tell me the detailed address. In Japan, the import of fruit is prohibited. So, I want only quince’s seed. It’s great to see what you have been up to. Please enter me in the contest for Poppy. I’ve admired your work from “afar” for a long time.